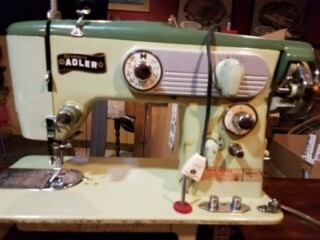 I have a badged Belvedere/Adler sewing machine made by Riccar. I'm trying to find a manual/ instructions. I am also looking for the bobbin type and a bobbin case. I will try and post pictures. Ok I have found a manual. 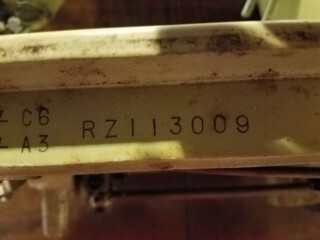 This is a manual for a 304b. This machine exactly. I would like to attach it to a reply if I can find out how to do it.